Mummy Loves Organics - Website Now Live! 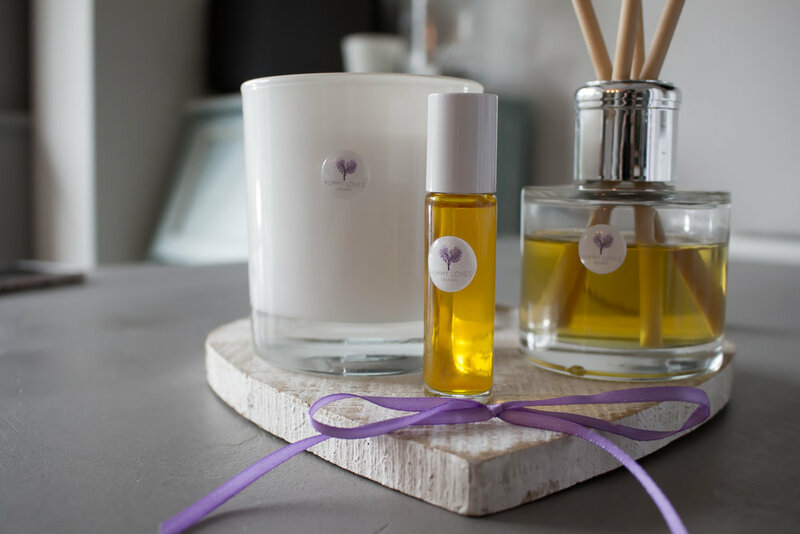 Created by a British maternity nurse to celebrities and royalty, the MUMMY LOVES ORGANICS range of essential oil massage candles is hand poured using the very best organic shea butters and soy wax, along with the purest pregnancy-safe essential oils. Designed especially with pregnant women, mums and babies in mind, MUMMY LOVES ORGANICS deliciously scented candles contain no nasties, are non-toxic and burn clean due to the 100% cotton wicks. When lit, they melt into a magical massage oil for an ultimate luxurious, hydrating experience, which soothes both body and mind. Along with the body candles, MUMMY LOVES ORGANICS complimentary reed diffusers are hand poured using pregnancy-safe essential oils. If you need a website designed for your brand or business, please contact us here.